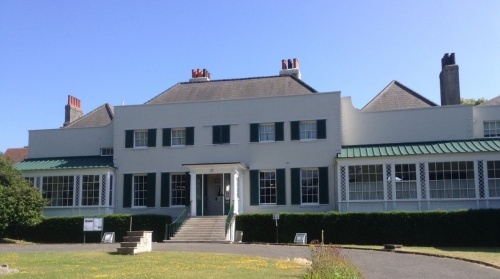 This year marks the centenary of the Russian Revolution – political uprisings that toppled Imperial Russian rule, shook a world already ruptured by WW1 and even has an intriguing connection to Brighton. In the harsh winter of 1917 Britain and Russia were war-weary and discontented. Russian industrial and agricultural workers deeply resented the social and political inequalities that Tsar Nicholas II had perpetuated and in February (by the Julian calendar used in Russia; March elsewhere) starving Petrograd slum-dwellers converged on the Imperial Winter Palace, demanding food, peace and the abolition of autocratic government, followed by a general strike that paralysed the city. The forced abdication of the Tsar in March marked the abrupt end of 500 years of the Tsarist regime and 300 years of Romanov rule. This appeared to many in Britain, including Prime Minister Lloyd George, to signal the end of the war. Thousands gathered at London’s Royal Albert Hall to celebrate the Revolution, and crowds in Glasgow and Leeds attended peace marches and conventions. 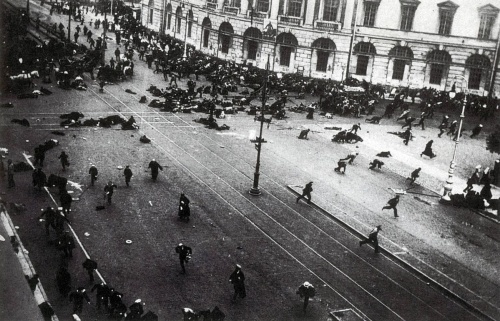 However, the Provisional Government (Duma) in Petrograd failed to deliver what the people needed. Social and political disquiet continued, Russia remained at war and by September chaos reigned. 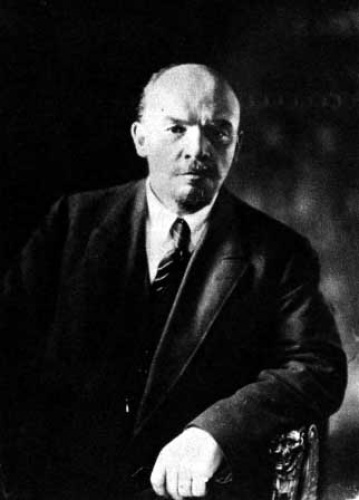 In October 1917 the radical Bolshevik Party led by Vladimir Lenin began to seize control, promising ‘peace, land and bread’ under a Communist system. A violent civil war ensued between the Bolshevik Red Guard and anti-Revolution White Army, leading to the loss of over 1 million lives by 1922. Throughout the 19th century relations had often been strained between Britain and Russia due to Russia’s ambitions concerning British India. Yet in 1907 Britain, France and Russia formed the Triple Entente, an agreement to provide mutual military support, and commerce flourished between the three countries. 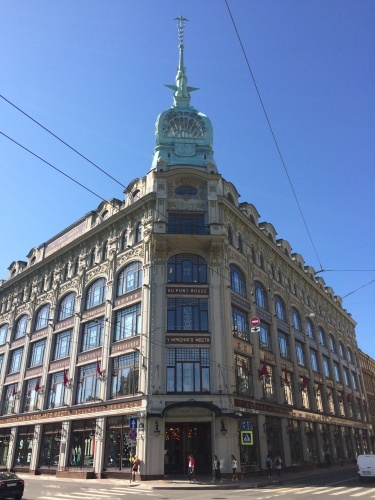 Throughout WW1 and even during the Revolution, a well-established British ex-pat community existed in St Petersburg (re-named Petrograd at the start of the war) comprising diplomats, businessmen and craftsmen who enjoyed an elegant, comfortable lifestyle. The British and Russian royal houses were also closely entwined, King George V being first cousin and close friend of Tsar Nicholas II. However, when the Tsar requested asylum for his family in 1917, King George refused, considering it unwise to welcome the deposed Romanovs into Britain. Indeed, industrial unrest and exhaustion at home following the bleak winter with its bread, meat and coal shortages, anger at conscription and despair at the rising death toll created a volatile atmosphere not unlike conditions that had led to the collapse of royal authority in Russia. Many British people feared a similar prospect, although some supported the initial aims of the revolution, finding the concept of a major shake-up of the status quo exhilarating. And it was at this time that the word ‘bolshy’ first entered the English language to describe a trouble-maker! 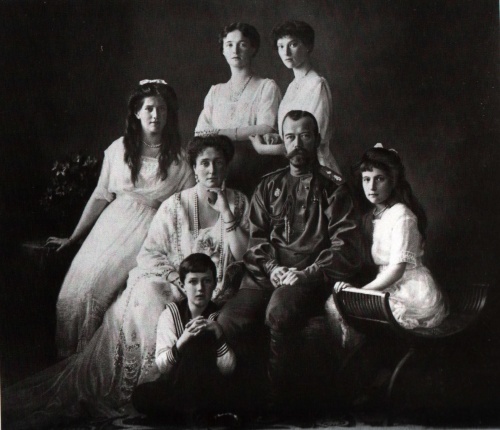 In Russia, after months of house arrest, the Tsar and his family were executed by Bolshevik troops in July 1918. One reason for their unpopularity had been the extraordinary influence exerted by Grigory Rasputin, the ‘Mad Monk’, over Nicholas and, especially, his wife, Alexandra. 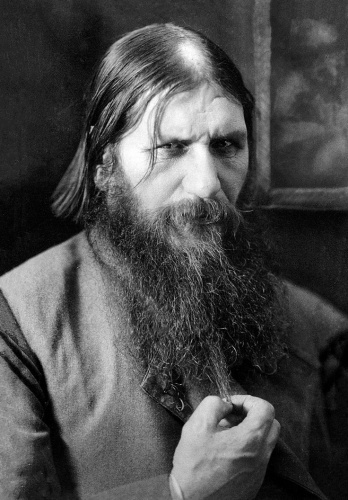 Rasputin, a Siberian peasant and enigmatic self-proclaimed mystic and healer, arriving in St. Petersburg in 1903 had helped to ease the pain of their son, Alexey, who suffered from haemophilia, endearing himself to the Tsarina and other well-connected, impressionable ladies obsessed with mysticism. As he gained social prominence, his questionable activities and unique position as court favourite also earned him enemies. 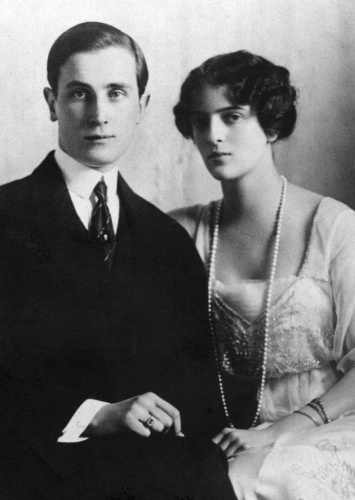 Some saw his relationship with the German-born Tsarina as a threat to national security and eventually he was murdered in dramatic fashion in December 1916 at the palace of Prince Felix Yusupov. 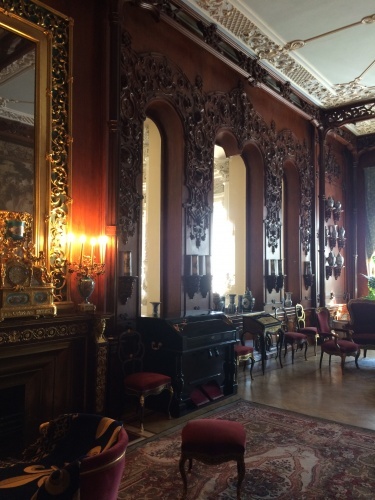 Traditionally Yusupov, a wealthy Oxford-educated aristocrat, and his associates are credited with masterminding Rasputin’s assassination: his home was the crime scene, yet the sequence of events remained obscure. In 2004, re-examination of post-mortem photographs and study of the bullet wounds by modern forensic scientists indicated the likelihood that the third shot killing Rasputin was fired by a professional assassin. 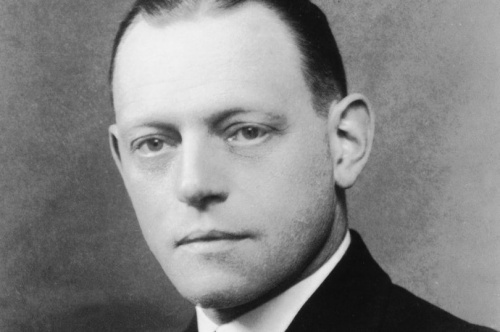 More specifically, it appears he may have been despatched with the Webley revolver owned by a British Secret Intelligence Service operative in Russia, Lieutenant Oswald Rayner. Certainly, following Rasputin’s murder, Tsar Nicholas had believed that British agents were implicated, for the British feared that Rasputin (code-named ‘Dark Forces’) might persuade the Tsar to negotiate peace with Germany, leaving British troops on the Western Front open to defeat. 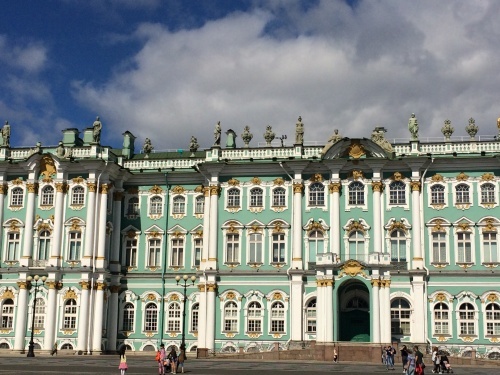 The recent theory concerning the plot also rests on the close connection between Yusupov and Rayner, men who had first met at Oxford and renewed their acquaintance in St Petersburg/Petrograd. The opening of many state archives following the collapse of the Soviet Union in 1989 is enabling today’s historians to view and assess afresh the official records documenting this unparalleled period in history. No doubt many more stories are yet to be revealed.